A selection of decoy calls to suit all your needs. 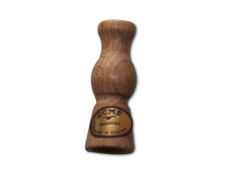 Plastic tongued Acme crow or rook call. Produces good Mallard, Teal & widgeon calls. Excellent quack! Duck Call with rubber overgrip for wet conditions. 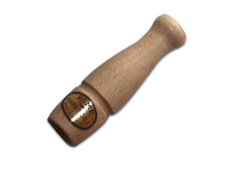 Rabbit squealer call made from hardwood. Predator - hardwood with stainless steel reed.